It certainly was not the Homecoming weekend that 200 win Saint Bonaventure Head Coach Mark Schmidt was looking for. The “wolf pack” makes a huge deal every year when A-10 rival, Virginia Commonwealth University comes to town. In fact, any time they face off. The two teams have a history. The Bonnies even lost one year as a result of a technical foul after storming the court with 0.1 seconds left and they were ahead by one. 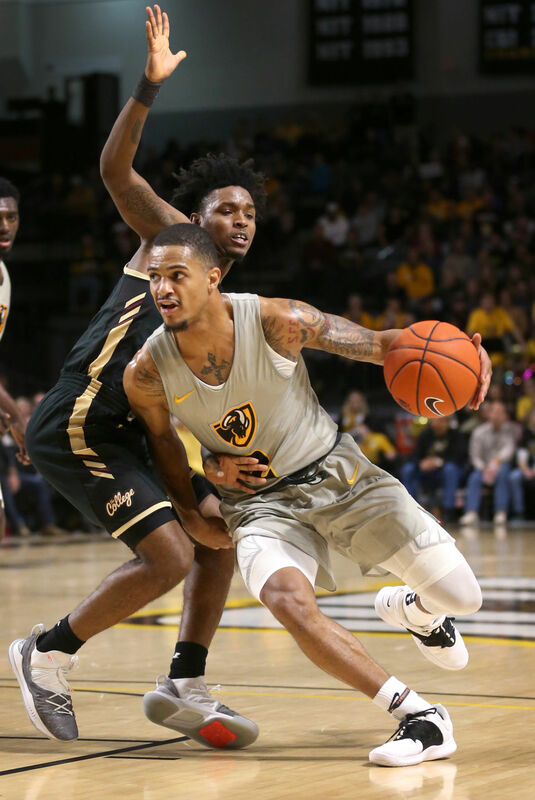 The Rams had a mission and that was to show the Bonnies how good VCU really was and they did just that in dominant fashion in the 85-55 rout. The brown and white had no life whatsoever. It was a game for the first possession then SBU was down 16 less than seven minutes in. With 9:10 remaining, the lead was at twenty. This was still in the first half. The Bonnies got it down to sixteen but the Rams shut them down and stretched the lead to 21 points. At the half, the dominant effort put VCU ahead of schedule in their attempts to blow Bonaventure out as they led by twenty-four. I am sure Schmidt wanted to flip the embarrassment around but, the lead went from 24 up to 32 points for the Rams of VCU. The Bonnies really showed fans how young they were on Saturday. The brown and white attempted 18 three-point buckets and only connected on one of them. That bucket came from Nelson Kaputo. The bizarre fact of the matter is SBU won the turnover ratio 16-14. Courtney Stockard tallied 15 points and Jalen Poyser rode the wagon with 12 connections. That is 27 points from two players and you still lose? In the contest, the Bonnies shot just over 26% from the hardwood. The team has a chance to get back on task Tuesday in Philadelphia. The Bonnies beat the Hawks at home early in the year and the game can be seen at 6:30 on NBCSN.